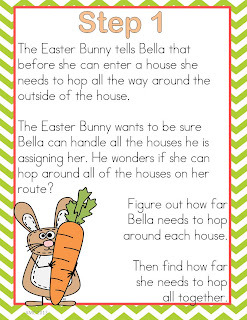 Math Freebie - Just in Time for Easter! So on the Friday of my Spring Break I decided it would be a good time to look through all the files I brought home to organize and plan with (yes on Friday, 2 days before I go back to school!). While I was looking through my measurement file I found these anchor charts. These are from an inquiry lesson I did last year on perimeter and area with my Grade 2/3 class. 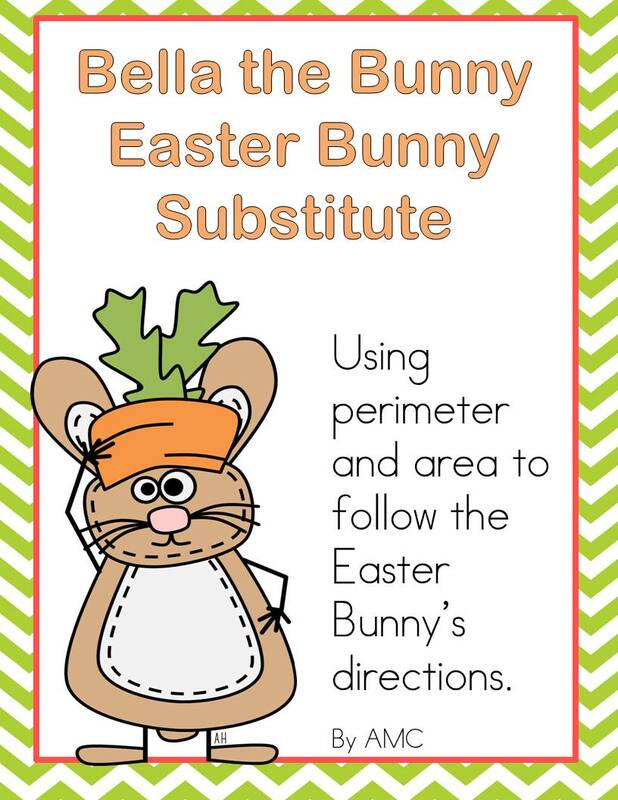 The idea was to get the students to remember what the difference was between perimeter and area (perimeter - Easter Bunny going around your house looking for a way in - area - Easter Bunny covering your floor with treats). We used pentominoes to represent floor plans and the students had to use another math tool to cover the pentomino. The idea was to show that the unit you used to cover the floor would determine how many treats would be left (using large squares vs. using base ten ones blocks). 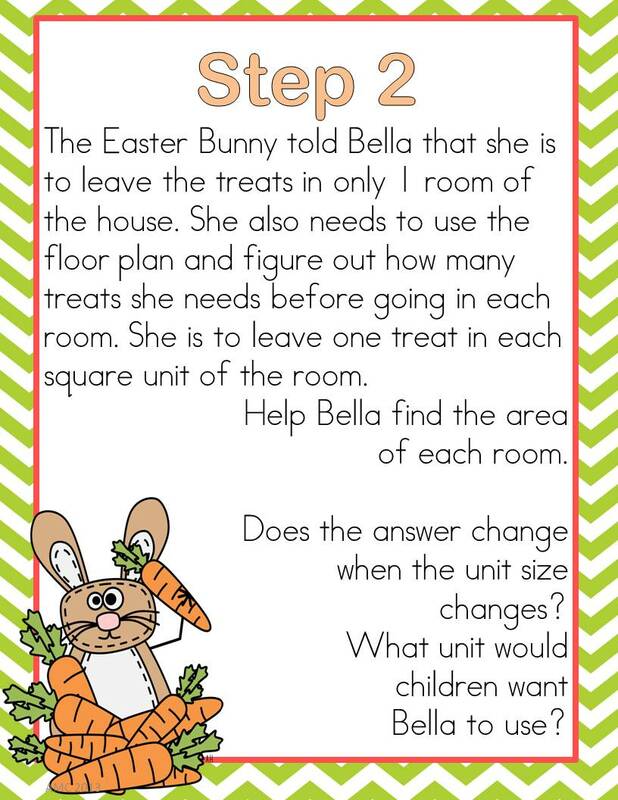 We had a very organized Easter Bunny who would leave only one treat in each square unit! Anyway I will not be teaching measurement this year at Easter (since it is so stinking early!) but I decided to write up this activity and offer it as a freebie to you (yes you!) 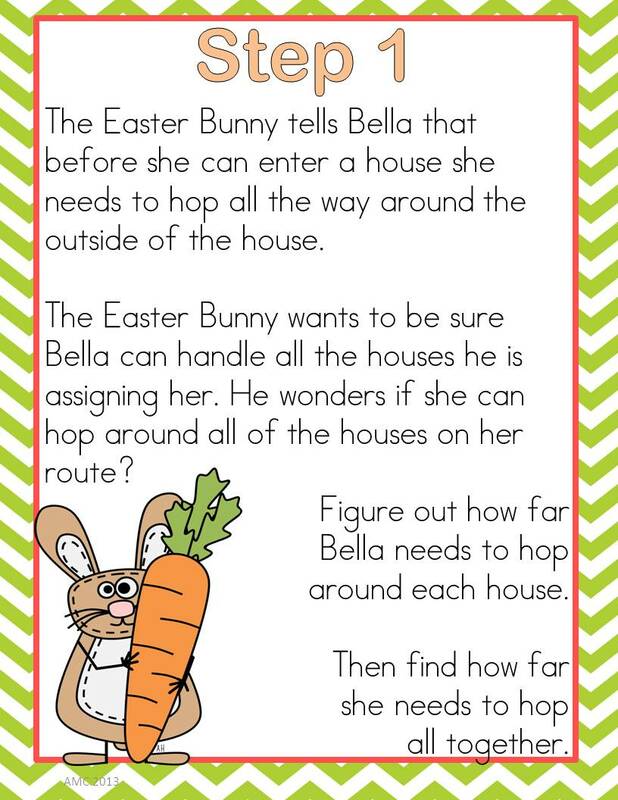 just in case it works into your math plans (as a jumping off point or a review or as a way to bring Easter to math, whatever). Click here to pick up a copy. 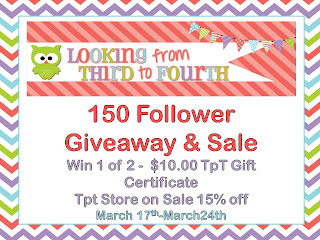 Just a reminder you can enter my 150 Follower giveaway everyday this week! Click on the pic to head to yesterday's post (or just scroll down!). Since it is Monday I am linking up with Charity's Manic Monday. Click on the pic to check out what other great freebies there are this week. I am also linking up with All Things Upper Elementary - click on the pic to head over to their Free for All linky party. Cute idea for measurement! I love that organized bunny! Love the measurement idea! Thanks so much for sharing. So happy you found me through the MM linky and now I found you. Love your blog. We have a lot in common with our love of owls & fun flags! :) I'm your new follower. Love your idea! 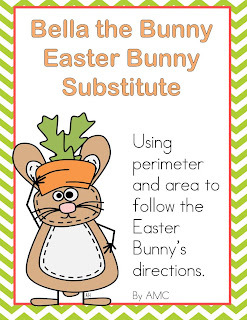 Students always forget the difference between area and perimeter and I think this is a cute way to get them to remember. I've found that students tend to respond well when you give them visual cues. So thanks for sharing! I love the Easter bunny perimeter activity! Thank you so much :) So glad I found your blog! What a great way to engage the students. Your creativity / freebie came just in time. We are about to start our unit on perimeter and area. Thanks so much!!! 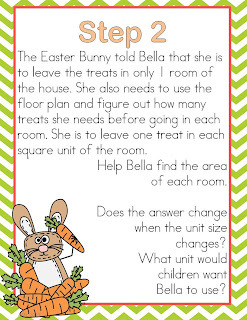 What a cute freebie - I love the idea of the Easter Bunny leaving treats...so sweet!